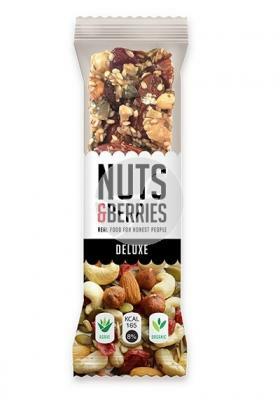 Take care of your cardiovascular wellness and movement with natural active ingredients selected for you. 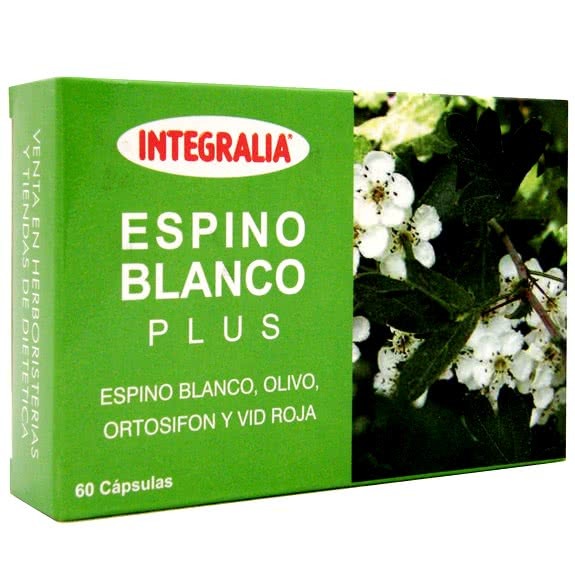 Ingredients per daily dose Espino Blanco 615 mg, red 135 mg, 120 mg, Ext olive grapes. Orthosiphon 24 mg.
How to use 2 to 3 capsules a day, after meals.